Steve Ballmer, the former CEO of Microsoft (MSFT) and current owner of the Los Angeles Clippers basketball team, is now one of the largest shareholders in Twitter too. Ballmer, through a somewhat confusing series of tweets Friday morning, said that he took a 4% stake in Twitter (TWTR) during the past few months. The verified Twitter account for Ballmer -- @clippersteveb -- tweeted the following message Friday. "Follow me at my new twitter account Steven_Ballmer." There was also a link to this tweet from the new Twitter account, which is not yet verified. "Good job @twitter,@twittermoments innovation, @jack Ceo, leaner, more focused. Glad I bought 4% past few months. Like @alwaleedbinT move too." 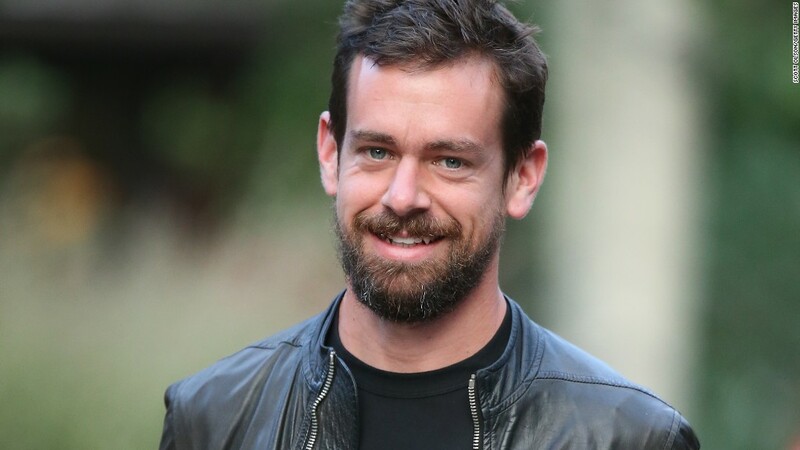 @jack is the Twitter handle of Jack Dorsey, who was named Twitter's permanent CEO last week. Twitter Moments is a new feature that lets people follow live events more closely. And @alwaleedbinT refers to Saudi Prince Alwaleed Bin Talal, who boosted his stake in Twitter last week to more than 5%. He is the firm's second largest shareholder -- trailing only Twitter co-founder Evan Williams. So will Ballmer now start to Periscope himself while doing his famous monkey boy dance and shouting "Moments Moments Moments?" One can only hope. Twitter had no comment about Ballmer's tweets and would not confirm if the new Ballmer account was in fact legitimate. Ballmer and the Los Angeles Clippers were not immediately available for comment either. But Bloomberg reported that Ballmer confirmed the news was true in an e-mail. There are no filings about Ballmer's stake with the Securities and Exchange Commission either. He'd only be required to file with the SEC if his stake was greater than 5%. Shares of Twitter were up nearly 5% in late trading Friday. It's impossible to know when exactly Ballmer first invested in Twitter and at what price. This would be the first major investment Ballmer has made in another company besides Microsoft. Ballmer is still Microsoft's largest individual shareholder and third-largest overall, with a 4% stake that is worth nearly $15.7 billion. By way of comparison, Ballmer's Twitter investment would be worth about $810 million. Still, Ballmer owns an even bigger chunk of Twitter than Dorsey, who has a 3% stake. The Ballmer news caps a busy two weeks for Twitter. In addition to naming Dorsey as CEO and launching Moments, the company also announced it was laying off 8% of its staff and named former Google (GOOGL) chief business officer Omid Kordestani to be its executive chairman.